Get Fit aimed to increase communication between fitness trainers and there clients as well as being a super easy fitness app to use on your own, and let the app become your personal trainer. The in app calendar gives the user a concise look at their workout for the day. As the user completes their exericises they are able to tick them off and send daily updates to their fitness trainer who will be monitoring their performance. 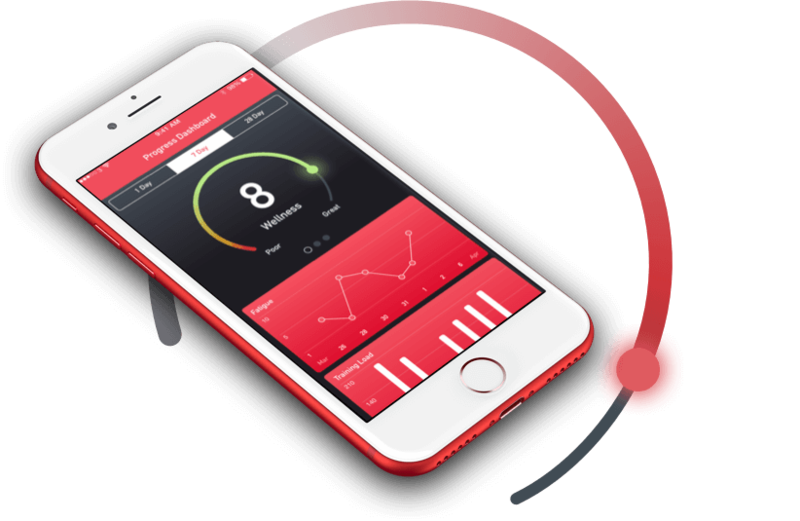 In addition, the app lets the user share much more critical data with the trainer, such as their daily wellness and fitness reports, to accurately monitor the efficiency of their fitness programs. Personal Trainer is great for fitness trainers. The app allows trainers to monitor their daily progress, wellness and fitness. Furthermore, trainers can measure tests on their clients and keep a record of them for the later analysis.